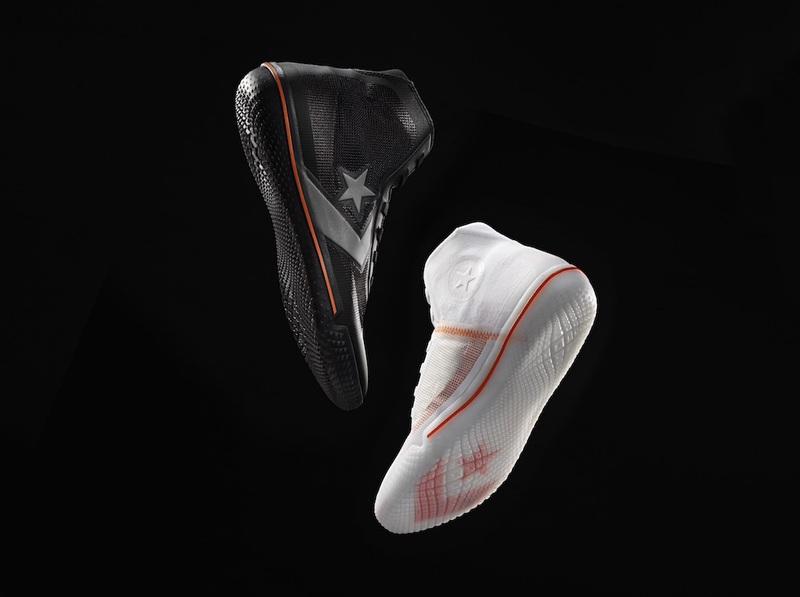 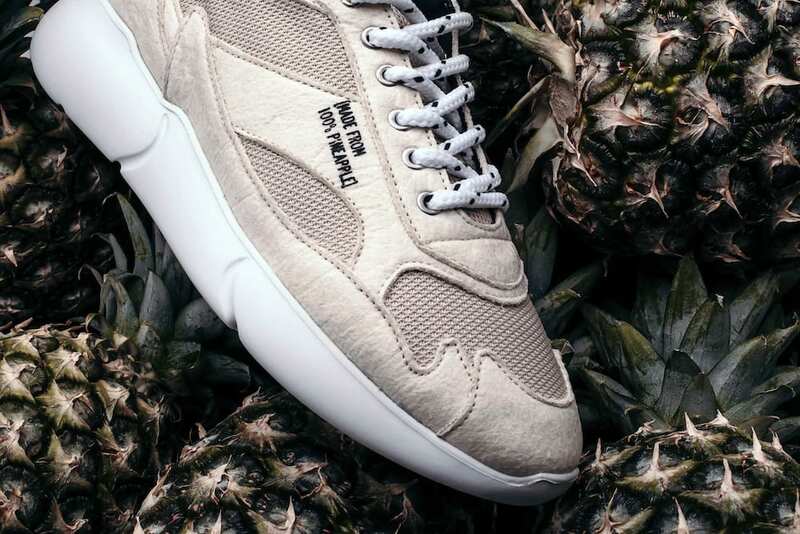 After launching us into space with an Apollo 17-inspired sneaker collab alongside NASA, Mercer Amsterdam takes its signature W3RD silhouette to even greater lengths by crafting up a pair of shoes made from actual pineapples. 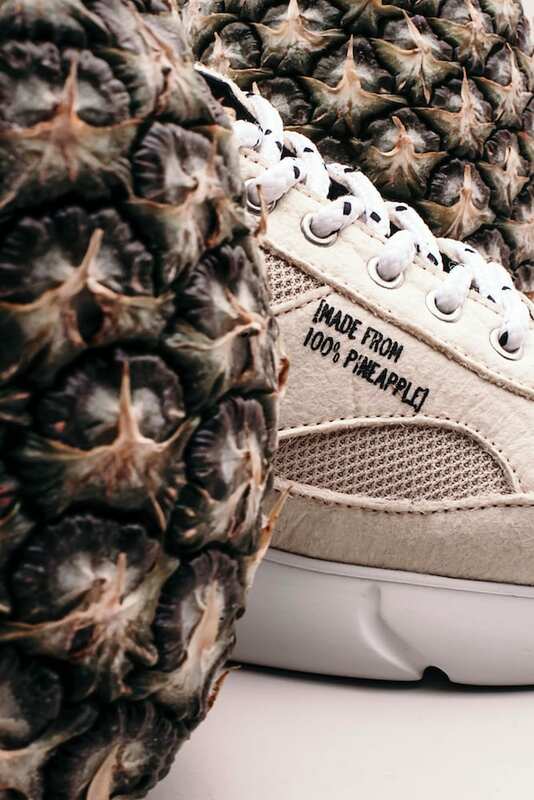 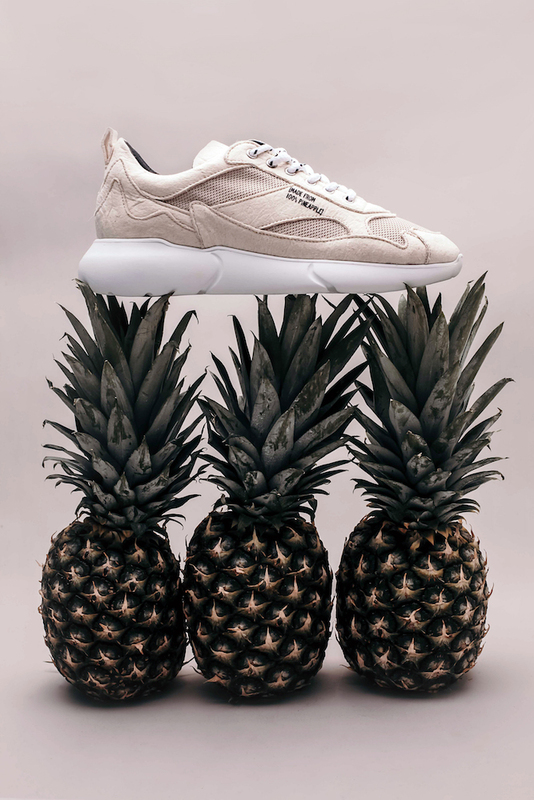 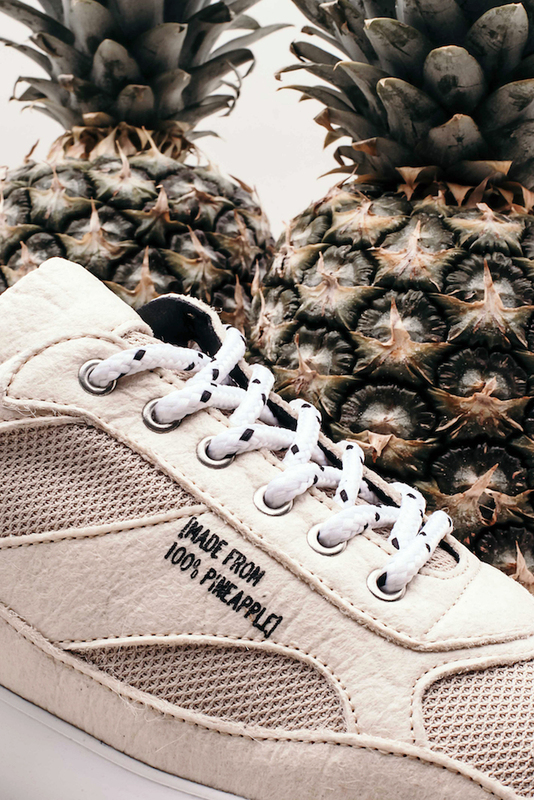 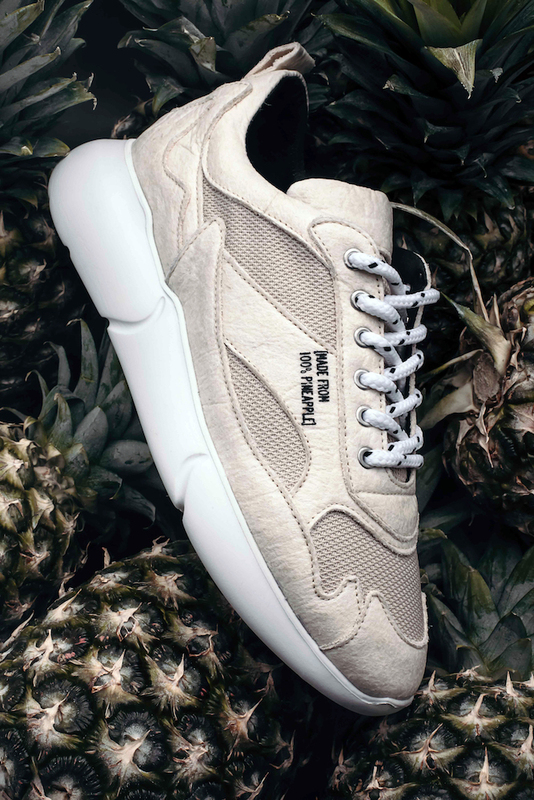 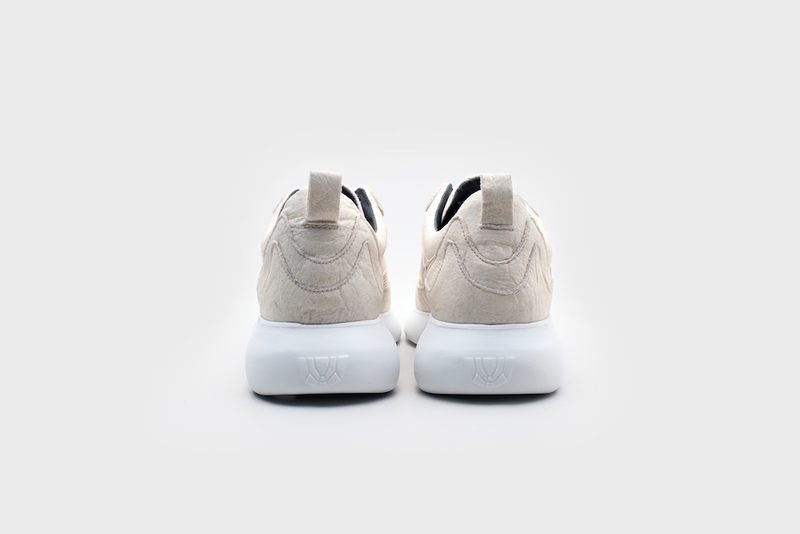 The W3RD Vegan Pineapple is Mercer Amsterdam’s first-ever vegan sneaker, made in collaboration with Piñatex® which provides a material made from the leaves of pineapple plants as an alternative to leather. 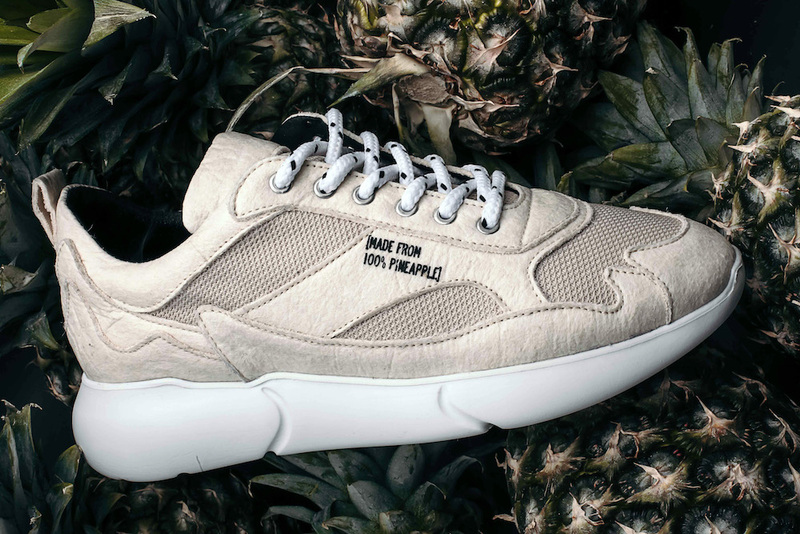 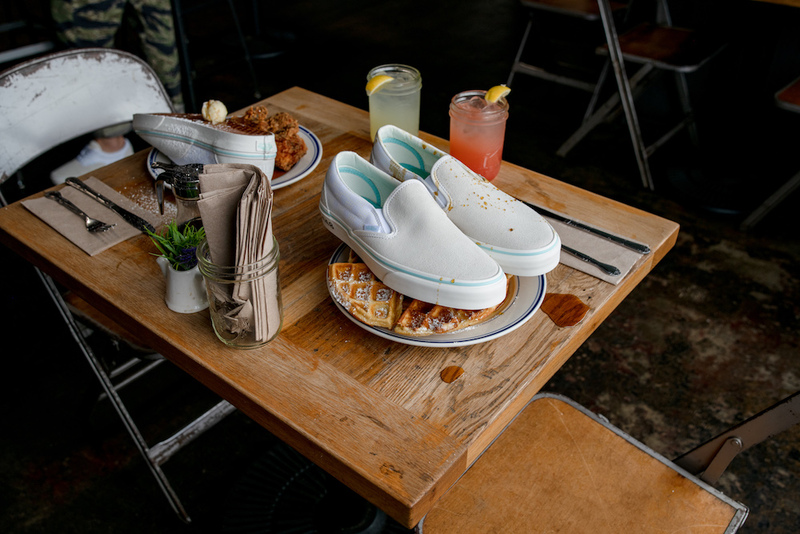 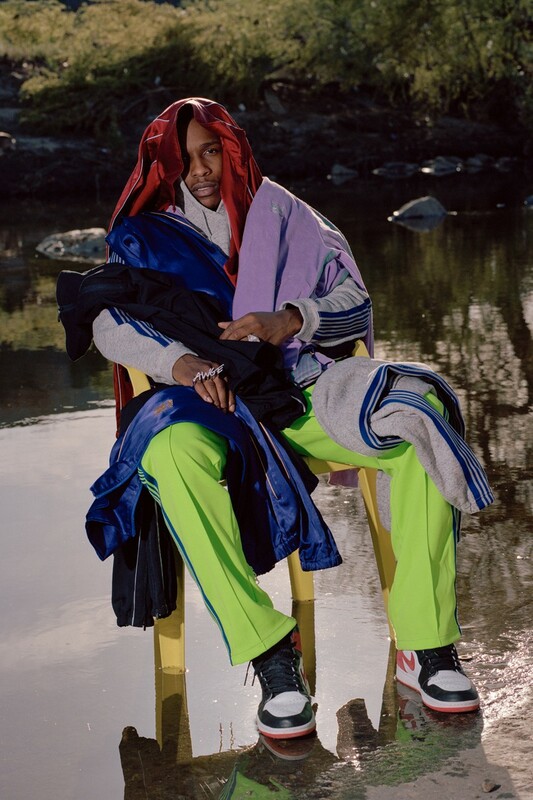 Sustainable and cruelty-free, the innovative production of the shoe even supports local economies and exports out of the Philippines where the leaves are purchased from. 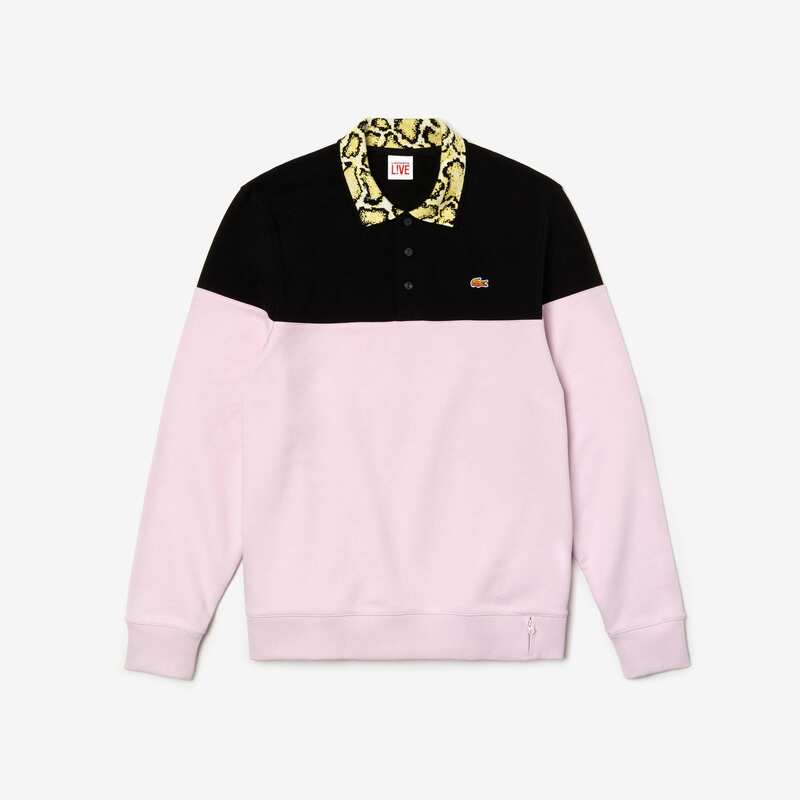 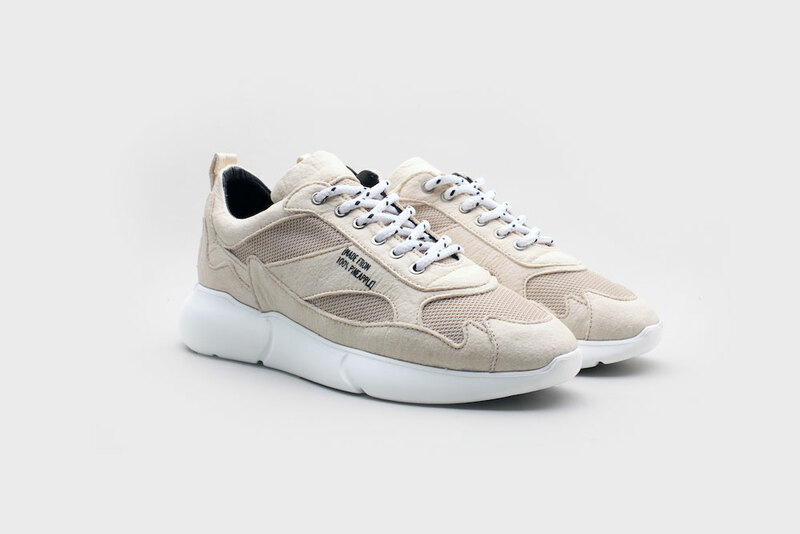 The inner lining recreates the feeling of real leather through the use of OnSteam® textile, a 100% breathable microfiber that eliminates the use of damaging chemicals, animal products and production waste. 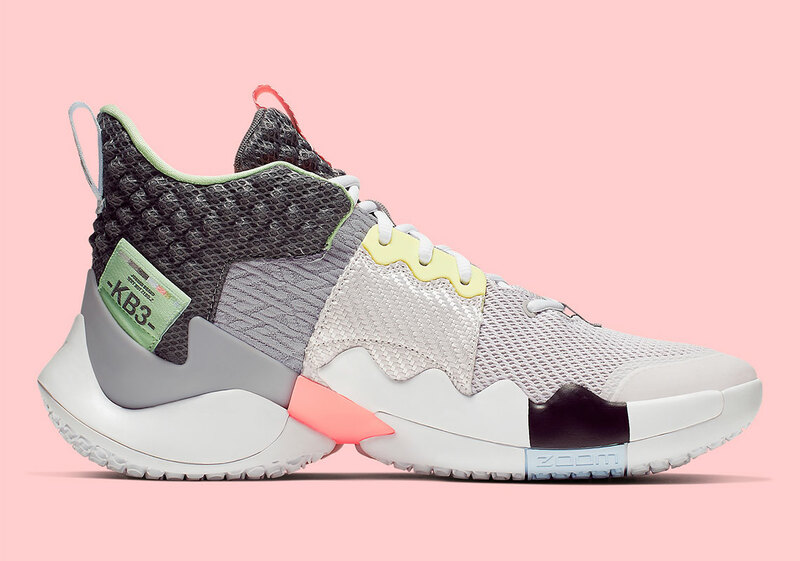 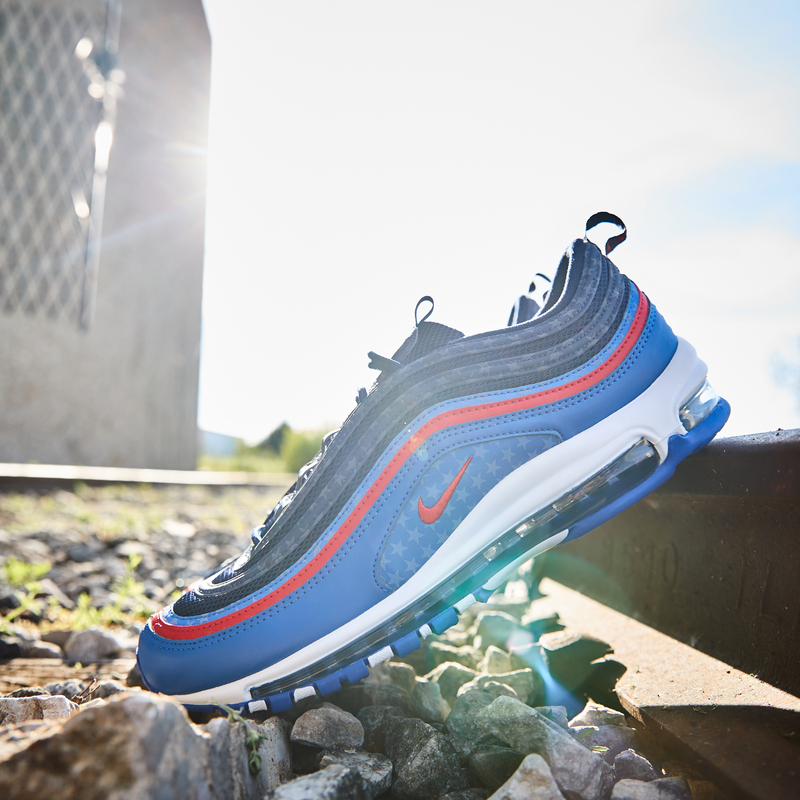 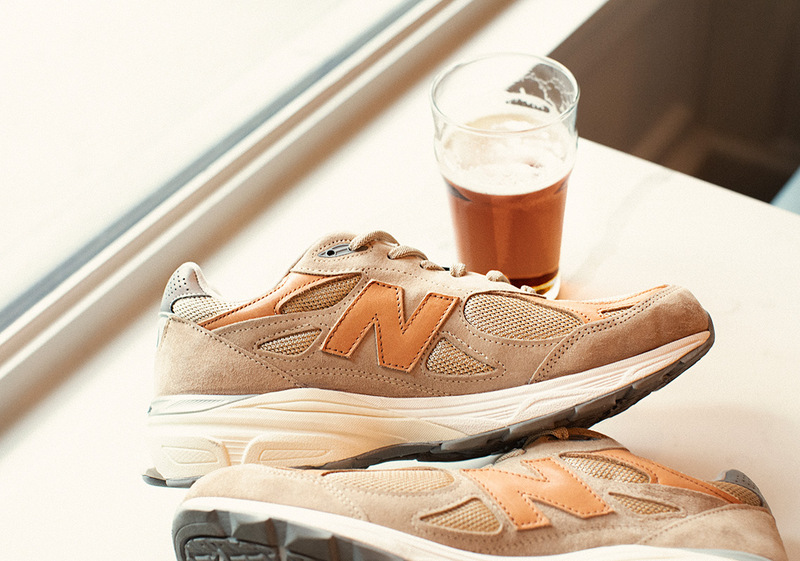 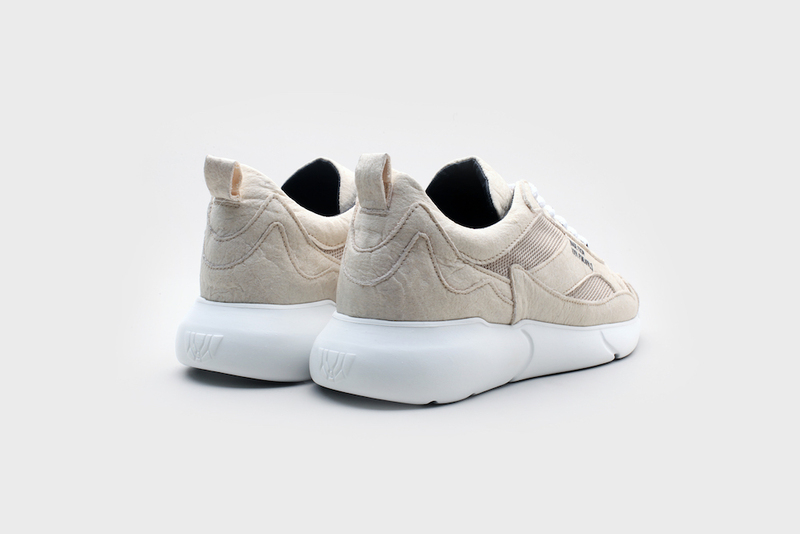 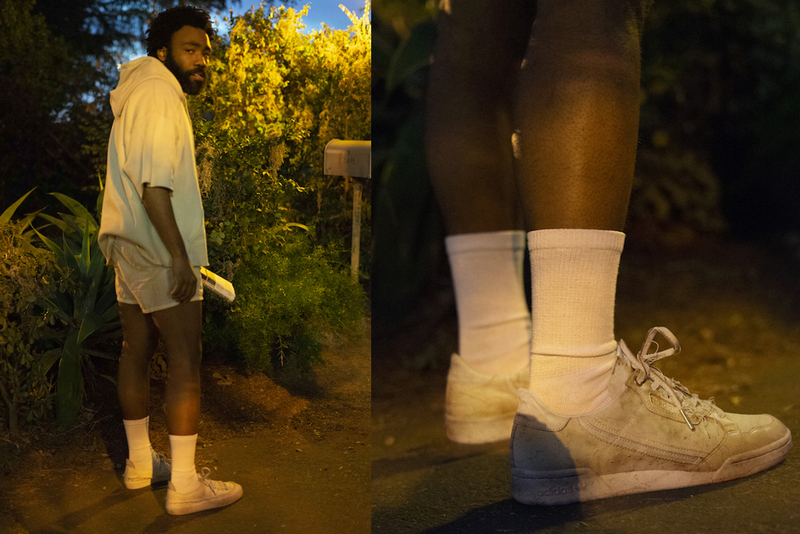 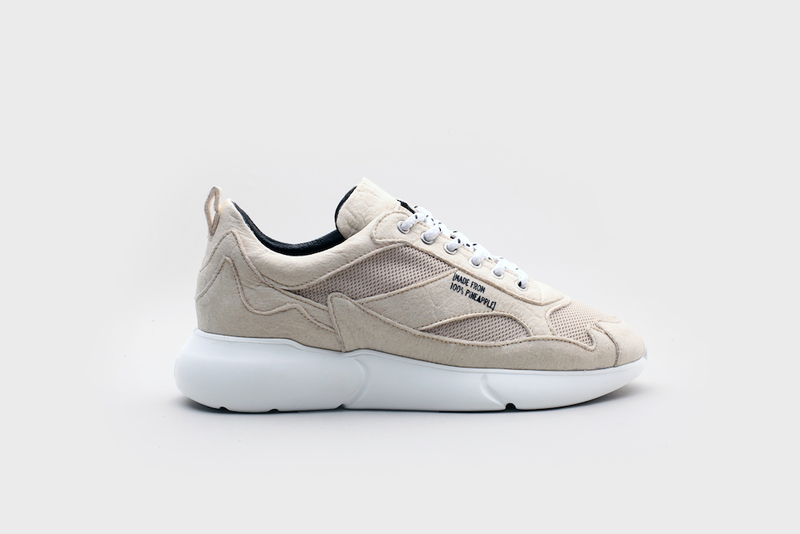 The clean beige colorway and crisp white midsole add the winning visual component, making this a shoe that’s a huge step ahead of the footwear industry and quite stylish to boot as well.